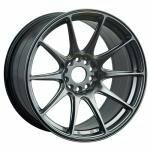 Wheels and tires lists you wheel brands like Rota, Japan Racing, XXR and Ultralite. 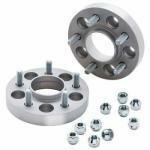 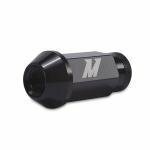 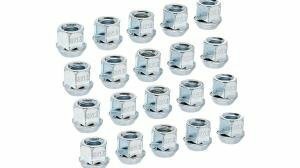 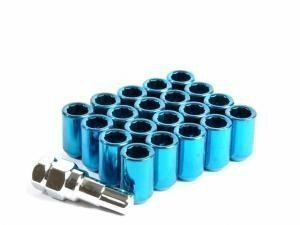 You'll also find bolts, nuts and other goodies like fender rollers and Eibach spacers. 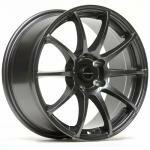 XXR 527 multispoke wheels for street or racing purposes. 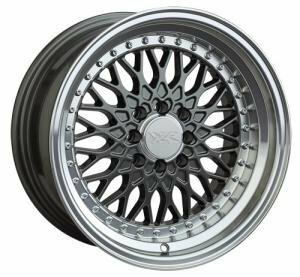 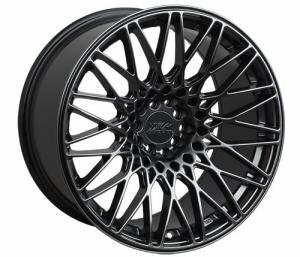 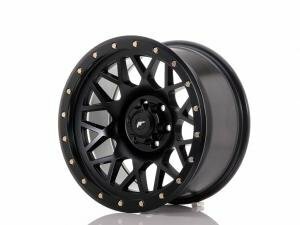 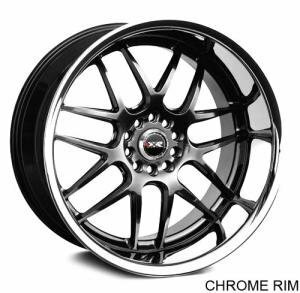 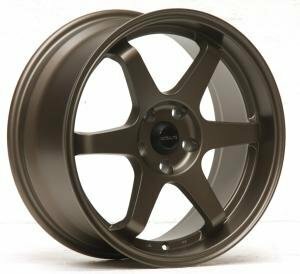 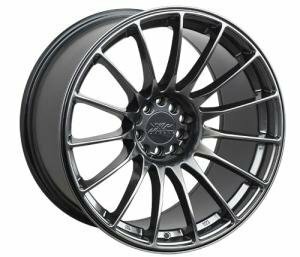 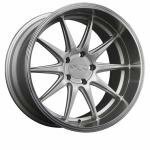 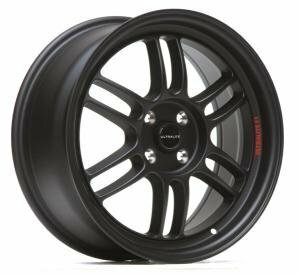 XXR 527D multispoke wheels street and racing purposes. 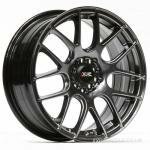 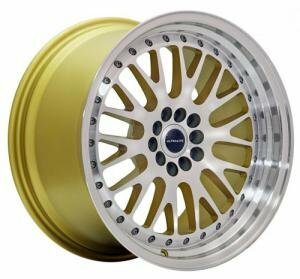 XXR 530 multispoke wheels for street or racing purposes. 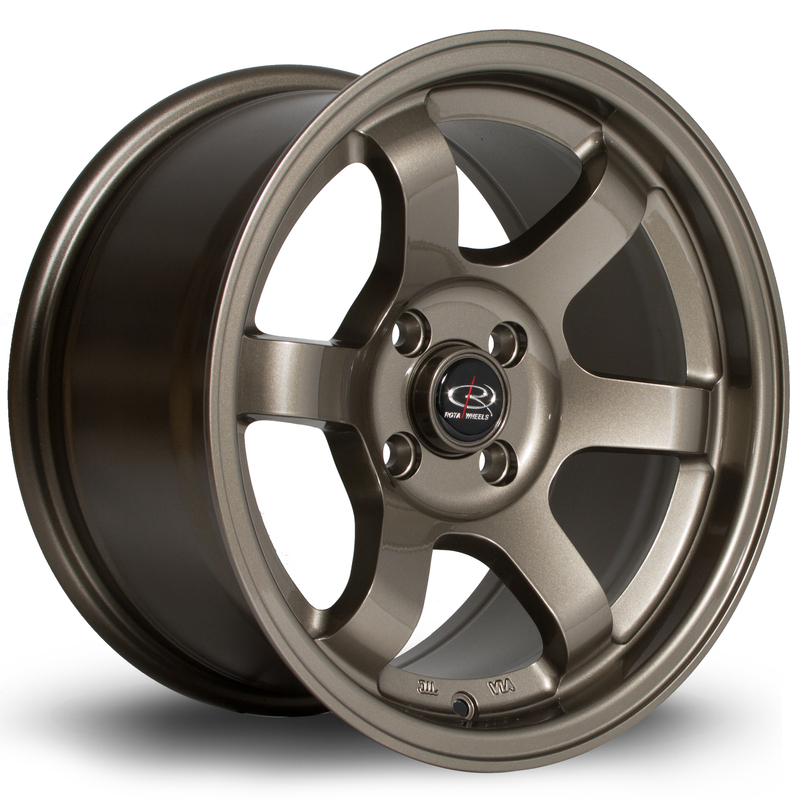 XXR 536 retro style wheels for street or racing purposes. 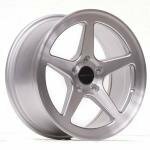 XXR 537 thickspoke wheels for street or racing purposes. 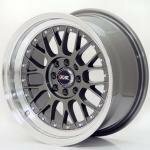 XXR 550 multiple spoke wheels for street or racing purposes. 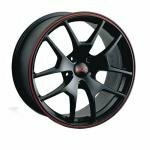 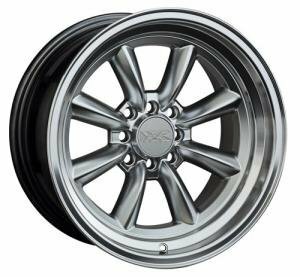 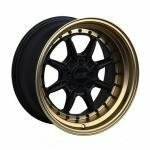 XXR 551 7-spoke wheels for street or racing purposes. 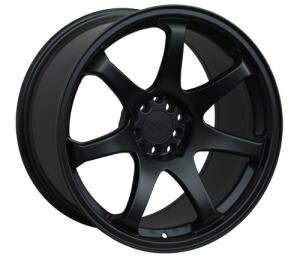 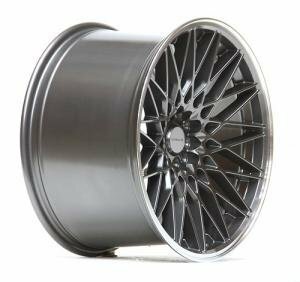 XXR 553 multiple spoke wheels for street and racing purposes. 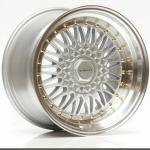 Wheels have the biggest effect on how your car look. 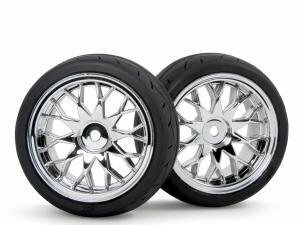 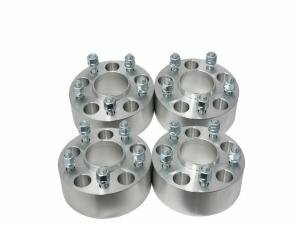 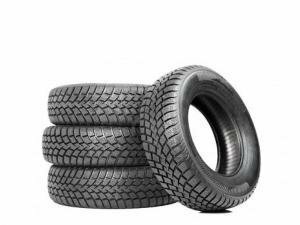 You will find all wheels, and wheel-related products in this category.